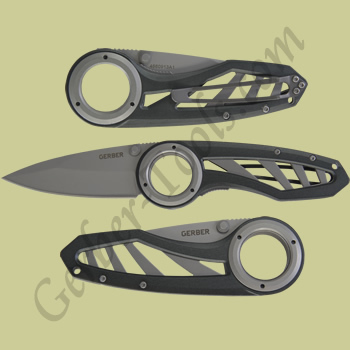 You may remember the Gerber Chameleon knife from several years back. That knife has a finger groove that doubles as a hinge. 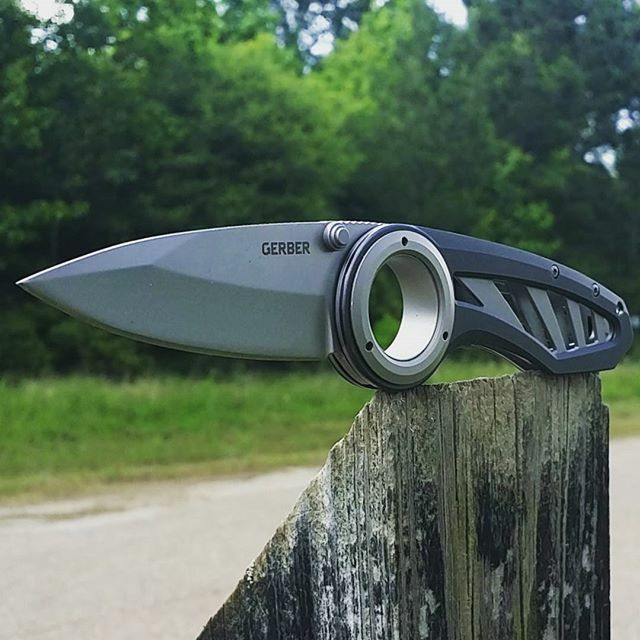 The Gerber Remix model 22-41968 brings that memory back. This knife has a finger groove that is embedded in the handle. The blade rotates around the finger groove in a sleeve bearing sort of way. 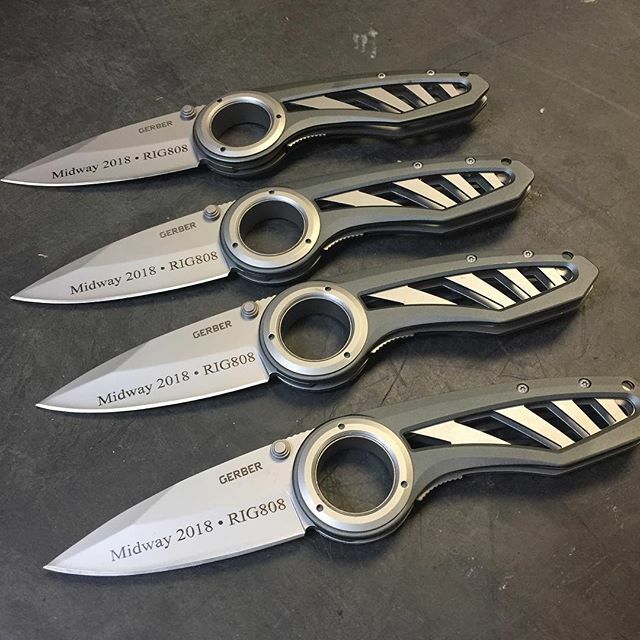 This knife is sure to gather attention from onlookers!